…I can almost hear the groans that will come from some of you reading this post…however, it is what it is. Man I hate posting anything negative and we’ve committed ourselves not to promote ski areas that are not member resorts. However, Sugar Mountain is over-reporting the last several days of snow/ice-fall. We have two independent snow-reporters located at the top of Sugar Mountain and one of those has no dog in this show…and here’s their reports for the last few days, compared to Sugar’s post. We only report this because some people who are looking for a place to go ski will make that decision based on “where the most snow is” and while Beech Mountain is accurately reporting only a couple of inches in that period, Sugar is “over-marketing” their snowfall. Funnier still – is if you drive up to Beech you will see more snow on the ground as well. By the way, Beech Mountain Resort has seen 47.7″ on the season and yet one local, weather guru is reporting Beech with 37.2″. That is almost laughable to think that Beech has seen 12″ less snow than Sugar Mountain. This same service has reported Beech with 2.2″ of snow in the same period that Sugar has supposedly received 5.5″. On the season, they have Beech with 37.2″ and Sugar with 50″. Neither number is accurate. 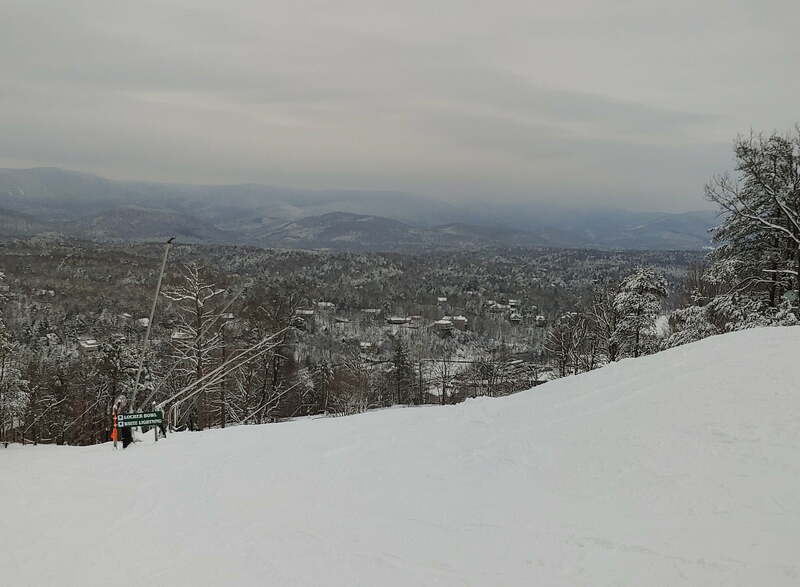 Over-reporting is not all that unusual for ski areas, however, Appalachian Ski Mountain and Beech Mountain Resort simply don’t do it. So we’re simply reporting the facts. You guys can decide if it is worth mentioning. For those who might disagree with us calling this out – we are of the opinion that if a resort and a local weather service is going to report Sugar with 50″ and Beech with 37″, then we owe it to our readers to provide the accurate information. …and then MOST RESORTS don’t even MENTION SNOWFALL! I’m looking at some of the VA resort websites, etc and not really seeing them make much of a big deal of the snowfall over the last few days. Am I missing something? When you are southern ski area and you get 10″ of snow (give or take) I would think they would report it and even have it as a news story on their website with pictures. I checked Wintergreen and Massanutten. Just seems weird to me. Bryan – your email could not have been more timely. I emailed our own Meteorologist, Brad Panovich about this just yesterday. Brad is a social media expert with 276,132 followers (as of this morning, haha!) on Twitter, Facebook and Instagram and he does a great job of making sure that anyone and everyone who should be interested in weather in the region – get that news. 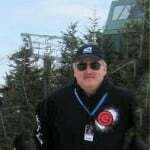 I reached out to him and shared that really only four or five of our member ski resorts really take advantage of reporting snowfall or sharing photos, videos and the very things that will excite the masses. As Bryan mentioned…there was significant snowfall into Virginia and West Virginia this past weekend and other than here and a couple of other spots on the internet – you’d barely know it. Snow is known as ‘white gold’ to all of us and yet sometimes that gold isn’t even “displayed on the counter” – and then you’ve got some ski areas that simply use a different ruler…or maybe none at all.